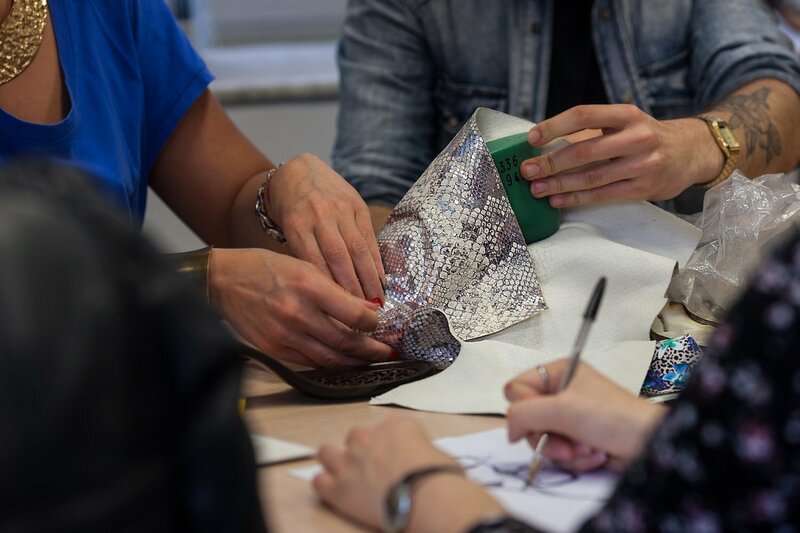 An immersive and practical course to learn how to prototype and create footwear collections. This course is designed to train technical operators for the design and prototyping of footwear using CAD systems (Computer Aided Design), which significantly cut pattern making time and costs. Starting from the designer’s sketch, you will learn how to adapt it in order to extract the pattern and all its parts, develop all the required sizes and cut the pattern. Learn how to work with different materials to bring your CAD pattern to life. The shoe industry is adopting CAD systems to enhance and speed up production, that’s why there are many job opportunities for Footwear Pattern Makers CAD Operators, who can work both in the design department and R&D.